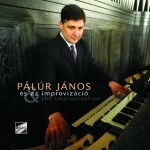 János Pálúr is professor of organ at the Ferenc Liszt Academy of Music in Budapest and titular organist of the Fasor Reformed Church. 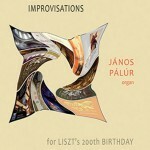 From 1995 to 1997 he studied organ with Olivier Latry in the Perfectionnement class of the Conservatory of Paris (CNSM). 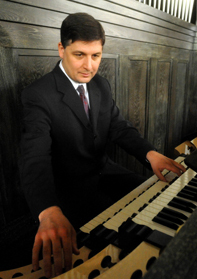 In 1997 he won the Grand Prix of the second International Organ Competition of Paris. Posted in Organist. 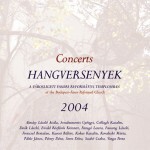 Tagged Budapest, Fasor Reformed Church, Ferenc Liszt Academy of Music, Hungarian, János Pálúr, Olivier Latry, Paris, YouTube.